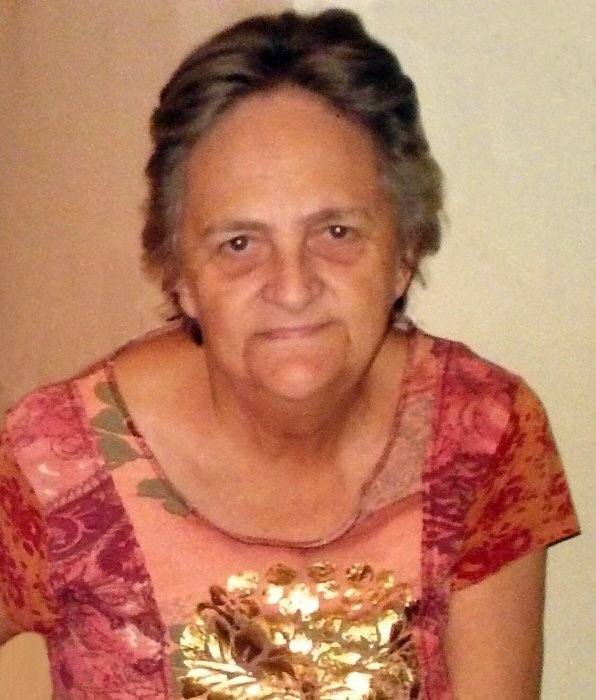 Marie Ann Brock Gambrell passed away on January 15, 2019, at her home in Sparta at the age of 72 after a brief illness. Marie was born in Huntsville, Alabama to Perry Earl Brock and Beulah Mae Doney Brock on February 26, 1946. She is preceded in death by her parents, and beloved husband, James, of almost 38 years. Marie was a homemaker who also worked with James, who was a self-employed mechanic. Marie is survived by her two devoted daughters and sons-in-law, Darlene and Jerry O’Connor of Sparta, Tennessee and Jamie and Jeremy Harmon of Knoxville, Tennessee. Marie was baptized as one of Jehovah’s Witnesses in October 2009 and loved attending the Kingdom Hall. She was faithful until the end and enjoyed sharing her faith with others. She always enjoyed the hugs from the brothers and sisters and holding all the babies. Marie’s favorite things were a little rooster named Penny, gardening, growing flowers, her squirrels and birds, couponing, and cooking. A memorial service will be held on January 26, 2019, at the Kingdom Hall of Jehovah’s Witnesses (2221 Crossville Hwy Sparta, TN 38583). A visitation with family begins at 1:00 PM at the Kingdom Hall. The memorial service will begin at 2:00 PM. Officiating will be Ron Cabral. All friends are welcome and encouraged to attend. In lieu of flowers, donations may be made to the local Kingdom Hall.